Treatment Finance – Spread the cost of your treatment. 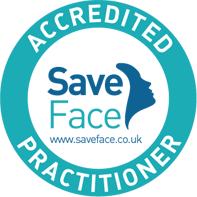 Are you considering an aesthetic treatment but don’t want to pay up front and would rather spread your payments over a 6 to 12 month period? At Cosmedic Skin Clinic, we are now able to offer interest free finance for our patients to spread the cost of treatment into affordable monthly instalments allowing you to have the treatment that you really want without having to wait! The application process takes less than three minutes to complete and most will get an instant decision. Calculate your monthly costs by entering the treatment cost and how long you wish to spread your payments over. Our staff can discuss the options available to you. By using the latest on-line technology you can apply in clinic or from home. You will need to be over 18, a UK resident for more than 3 yrs and finance is “subject to status”. 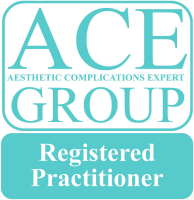 You can apply for treatment finance for procedures ranging from £350 – £4,000. You can also apply for finance for subsequent procedures if needed at a later date. Conduct Authority. We do not act for or represent Shawbrook Bank Ltd. Approval for credit is subject to status. Loans provided for no more than 12 months with 12 or fewer payments are exempt agreements.